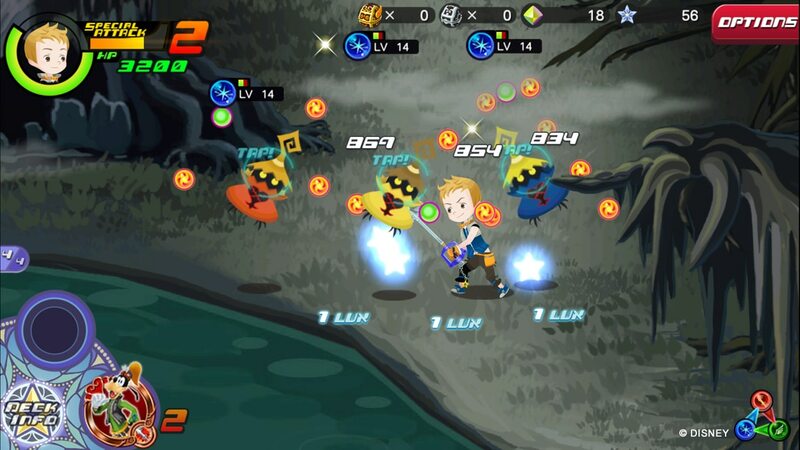 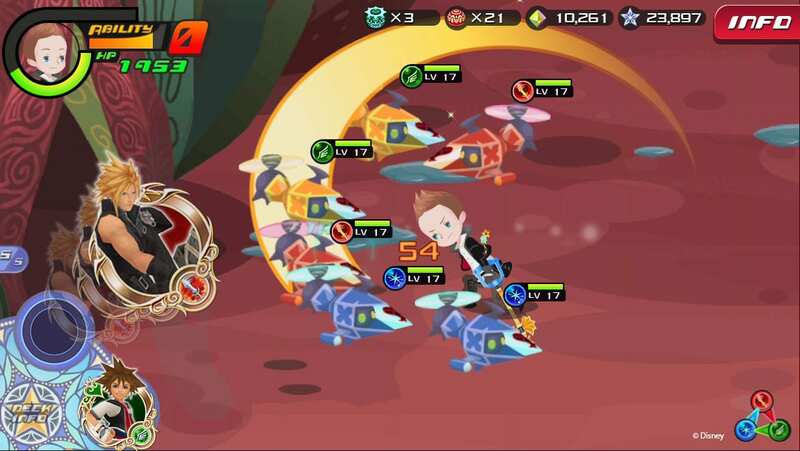 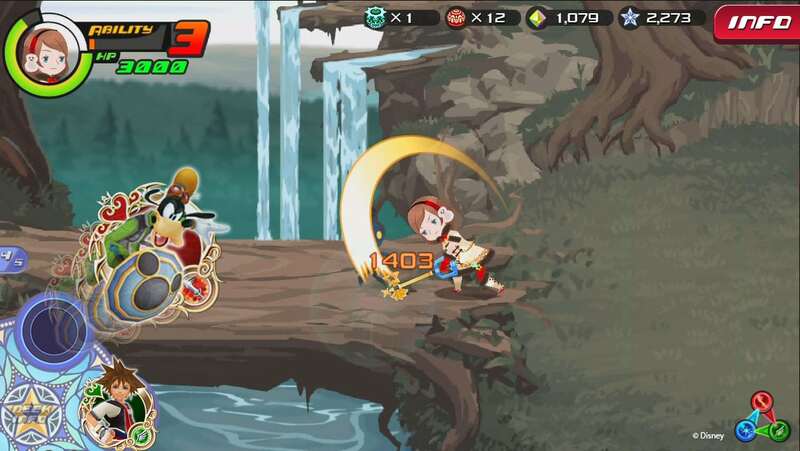 Square Enix has announced today that KINGDOM HEARTS Unchained χ, a new mobile entry in the long running Kingdom Hearts series. 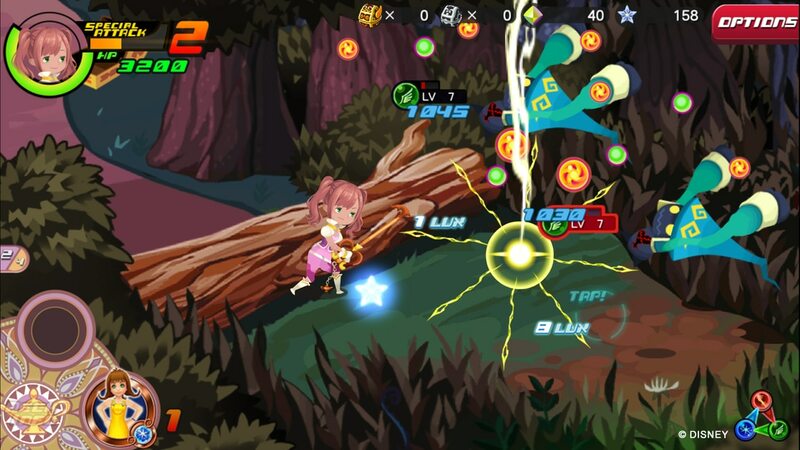 This is a free-to-play game which acts as sort of a companion piece to Kingdom Hearts 2.8’s story. 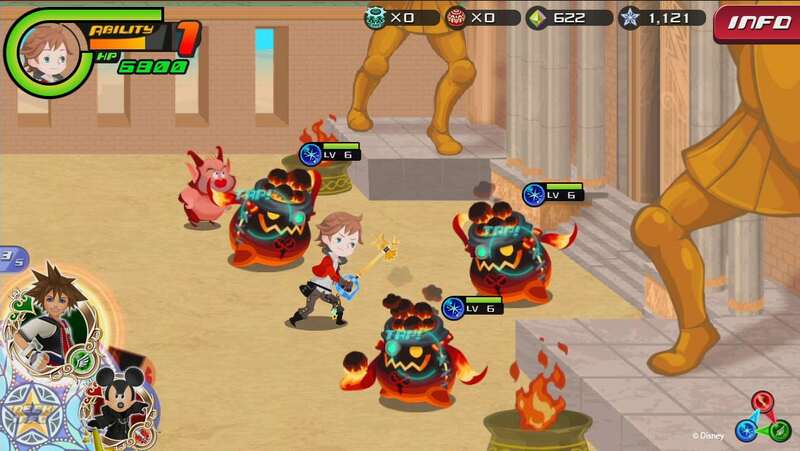 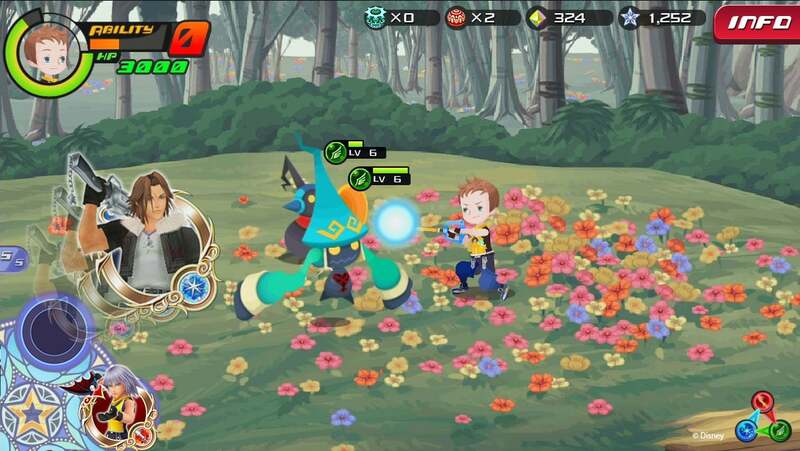 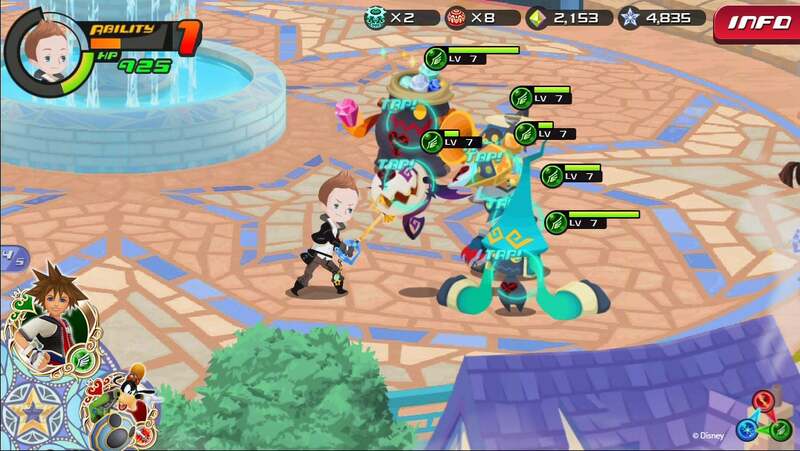 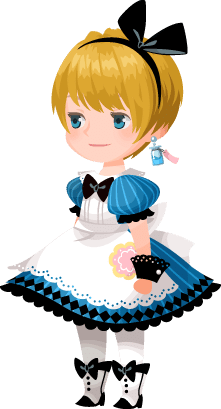 Gameplay involves you creating your own Keyblade wielder, with many options for customization, including seasonal outfits. 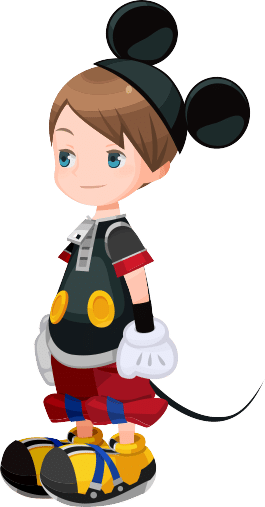 These include outfits based on Disney’s most recent animated feature film, Zootopia. 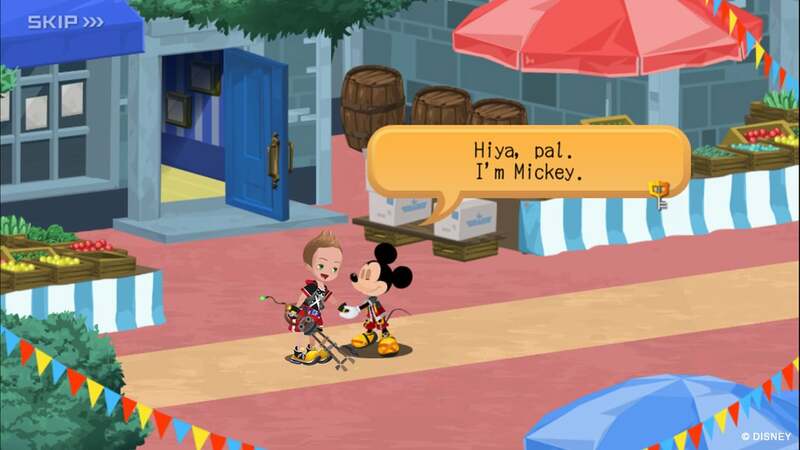 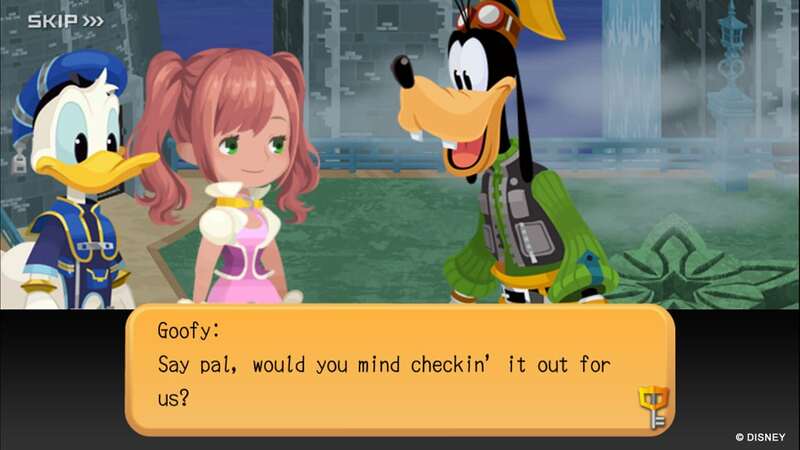 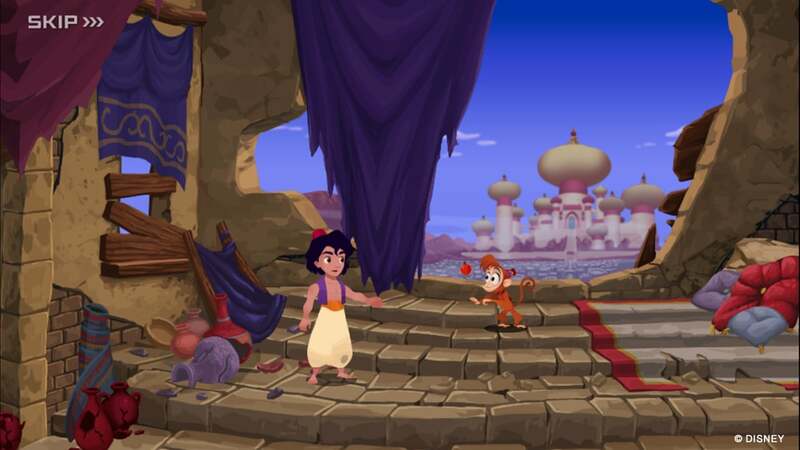 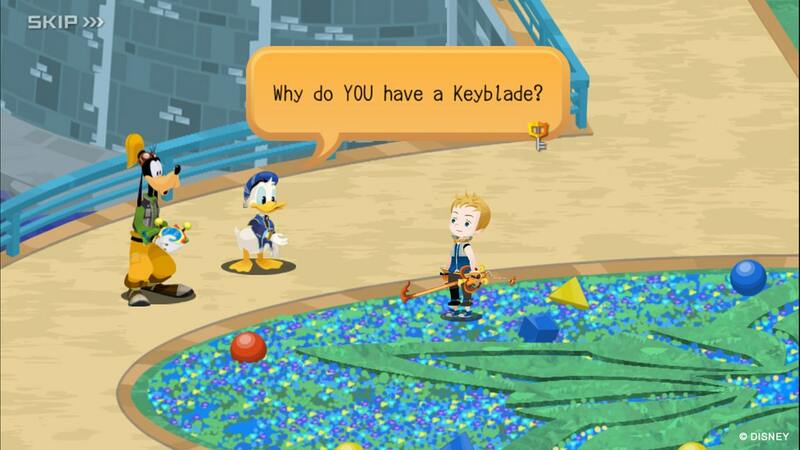 As in past Kingdom Hearts games, you’ll adventure across unique worlds based on Disney properties, collecting and fusing medals, as well as gathering and powering up Keyblades.